Camouflage the things that you cherish! 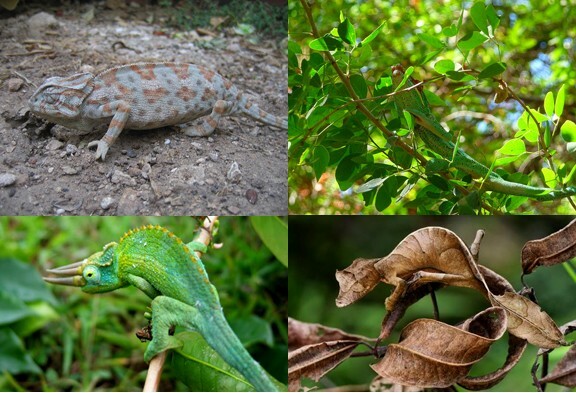 For decades, society has been fascinated with the chameleon and its ability to change color. However, did you know that the chameleon could help you in your day to day life? There are many species of chameleons. The most common ones can be found living in the tree tops, bushes, or on the grounds of Madagascar or Africa. This mysterious lizard has the uncanny to change color according to its mood, surroundings, or the temperature of the environment. It accomplishes this feat by adjusting not of its many layers of skin to reflect a certain color. Each layer of skin absorbs and reflects light in a manner that that makes the human eye see a color that is different from the shade that we would normally see on the chameleon. This adaptation has provided this lizard with the special ability to camouflage itself and hide from predators by blending in with the environment. However, this is not the ordinary purpose for their color changing ability. Instead, the chameleon changes color to both regulate its body temperature by portraying lighter colors to cool down and warmer colors to warm up and communicate with other chameleons. The male chameleon will be able to change its color quicker than their female counterparts, although each color means something or tells other chameleons something about ones mood. The color changing changing attribute, and the abilities of the chameleon to communicate with others and regulate its own body temperature are attributes that everyone in society is fascinated with and these are the three attributes that are featured in the chameleon safe! Chameleon Charity: How can they help humans do something for the better? The Chameleon teaches us how to camouflage, alter temperature and communicate in unique ways using its ability to change color. However, this organism has a lot to teach us and we, as humans, may be able to make the world a better place by studying the attributes of the chameleon and implementing them into our technology. For example, did you know that the chameleon has the can use a special scale on its eyes to focus on two different items at once? Their cone shaped eyes allow them to rotate each eye 360 degrees so that they can focus on two things at the same time. Imagine what implementing technology like this would do for the security or medical industry. If cameras could be developed to rotate 360 degrees and see more than one thing at once, it would be impossible to miss something on a security tape! Furthermore, the same can be said for contacts. Imagine, if we used the idea of a cone shaped pupil to help humans focus on multiple things?! 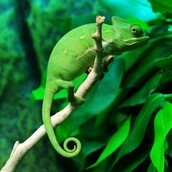 Another adaptation that the chameleon has that would help humans is its prehensile tail. The chameleons tail is used to wrap around tree branches to help climb and it will not break or let go until a certain nerve ending is triggered by the chameleons brain. This would be useful for when designing ropes as it would help the environment as we use less materials and would make things safer as they would always hold. Finally, the last unknown adaptation is its tongue. A chameleon is able to use its fork tongue, shoot it at its prey and use the muscle at the end of the tongue to create suction and trap the prey so that it cannot be dropped. If humans studied this technology, it could be implemented in a lot of industries to assist with multiple inventions and make the world a better place. So as you can see, the chameleon is a fascinating creature that society has been fortunate enough to study. This organism has a lot to teach us, we just have to listen and see where the attributes that the chameleon exhibits can be applied. Hiding in Plain Sight With... The Chameleon Book Safe! Everyone has heard the phrase "hiding in plain sight" and it's safe to say that they may have heard of a book safe. You haven't seen a book safe like this! The chameleon book safe uses technology based on chameleon adaptations to camouflage the things that you cherish, all while hiding in plain sight. 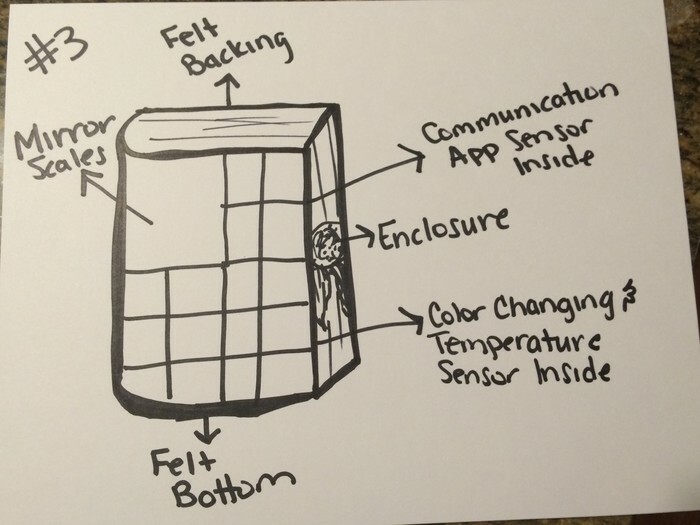 With a felt backing, temperature sensors, mirror scales, and communication sensors the chameleon book safe takes the world of book safes to a whole new level. The book safe is covered in felt that communicates with corresponding sensors to monitor the temperature of the environment around your belongings. 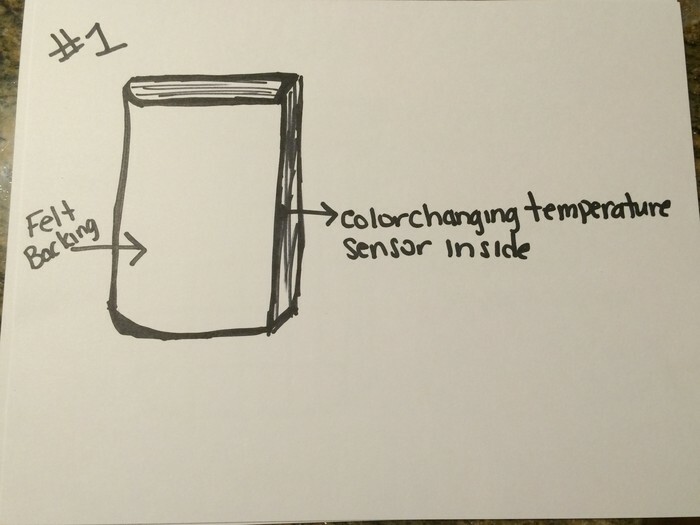 The sensors then use chameleon technology to trigger color changing sensors that change the color of the mirror scales to blend in with the environment and ensure that your prized possession do not freeze or over heat. 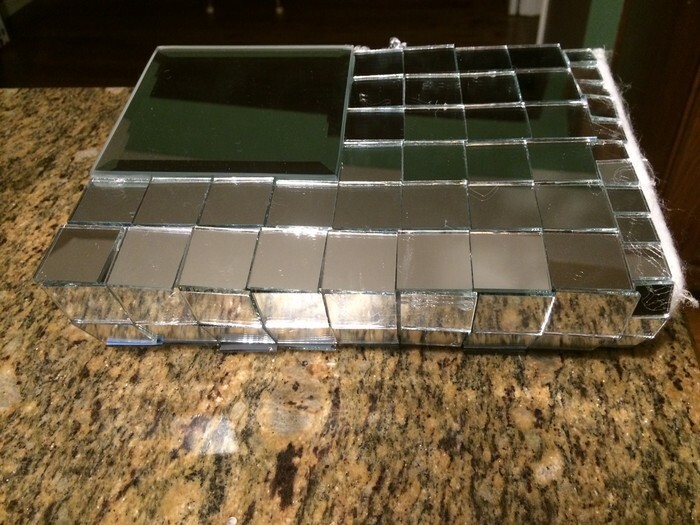 The book safe is covered in mirrors of different sizes. These mirrors mimic the layers of skin on a chameleon and shift to adequately absorb or reflect the amount of light needed to blend in with its surroundings. One of the largest concerns for a consumer regarding our product is what happens if I lose it? The camouflage feature is so well defined that one might not see the safe when it is needed, Never fear, the chameleon safe app is here! Chameleons communicate by changing color. The chameleon book safe will communicate its location to your phone via the chameleon book safe app. With a simple finger print log in, only you have access to the location of your belongings and it is forever possible of knowing the location of your safe. 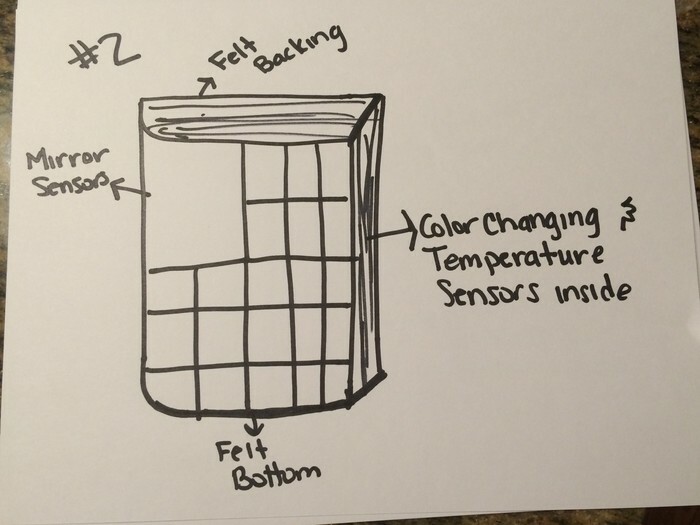 In the beginning, the chameleon book safe simply began with a felt backing and color changing sensor. Lights within the sensors then led to the color changing appearance. It was at this time that the mirror scales were added. The mirrors use mechanisms that allow subtle shifts that allow them to mimic the layers of skin on the chameleon. They then communicate with the sensor to know how much light should be absorbed or reflected to appear in the correct color. Finally, the communication sensor and locking mechanism were added to ensure that your belongings are always safe and that their location is known by the ones that would need them. 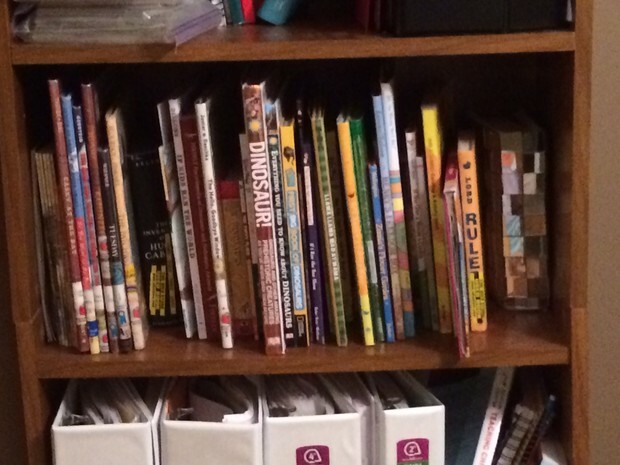 Why Choose the Chameleon Book Safe? Do you want to keep your most cherished belongings safe? Do you want to store them using the most advanced camouflaging technology on the market today? Do you believe that its best to hide things in plain sight? Do you want a secure network that is only accessible to you? Then Chameleon Book Safe is for you!!! Order Your Book Safe Today!